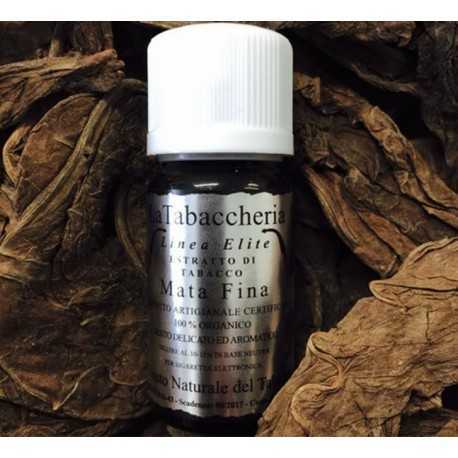 Mata Fina is defined the “Prima Donna” of the Cigar tobaccos and is a Premium tobacco, produced in the Bahia State in Brasil and used in manufacture of may Quality Cigars. It’s called “Prima Donna” due to his outstanding aromatic features that are also very delicate. 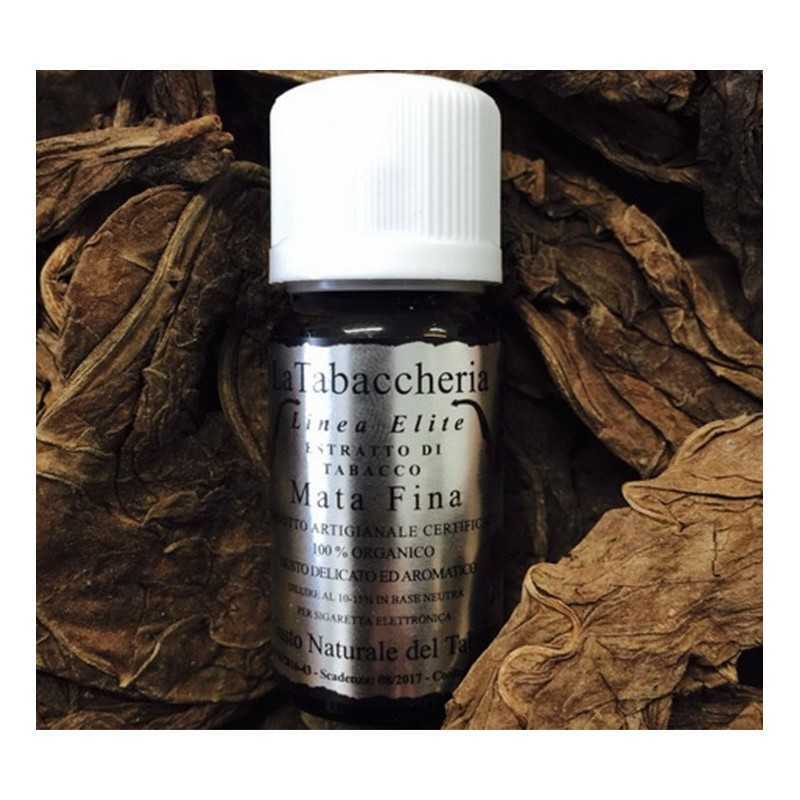 It is an Dark Cured Tobacco that are used for cigars that undergo a fermentation that gives the leaves a strong dark color and very marked aromatic characteristics. This Mata Fina is a Sun-Grown-Wrapper. This kind of tobaccos differs from Shade-Grown-Wrappers because thanks to the growth in the sun these plants produce a more distinct flavor. Warnings: P103: Read label before use. Do not eat. Do not ingest. 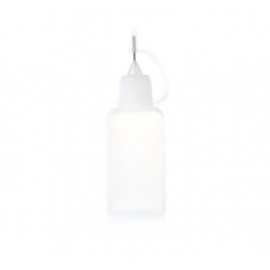 Dilute to 10-15% in neutral base for electronic cigarettes. EUH208: contains traces of nicotine < 0,15% (1,5 Mg/Ml), can cause an allergic reaction. P102: Keep out of reach of children. P262: Do not get in eyes, on skin, or on clothing. 302 – 305 – 352: if on skin or in eyes wash with plenty of water. P301- P312: If swallowed and/or if you feel unwell call a POISON CENTER/ doctor. P273: Avoid release to the environment. P401: Store between 1°C and 40°C. Protect from sunlight. 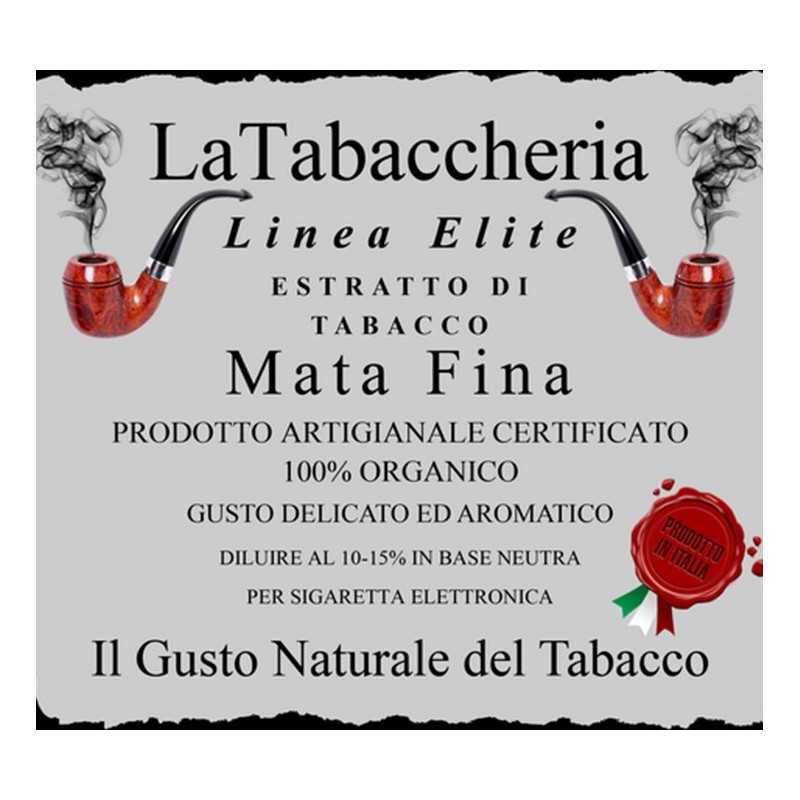 Package leaflet, safety data sheet and certificate are available on the web site www.latabaccheria.net. Sold with information sheet. Sale to persons under age 18 prohibited. Ad oggi l'aroma migliore, più buono e comunque da me preferito! diluito al 7%, non stufa non perde mai sapore, da usare certo su atom o dripper rigenerabili, è un must have! c'è poco da dire se uno vuole svapare di qualità deve affidarsi a LA Tabaccheria! Son un Fan, da quando l'ho scoperta non faccio altro che provarli tutti e tutti sono buoni ma questo va oltre!